Ticket scalping for profit? Well that’s nothing new — as the Hip themselves might sing. But this time, it’s personal. 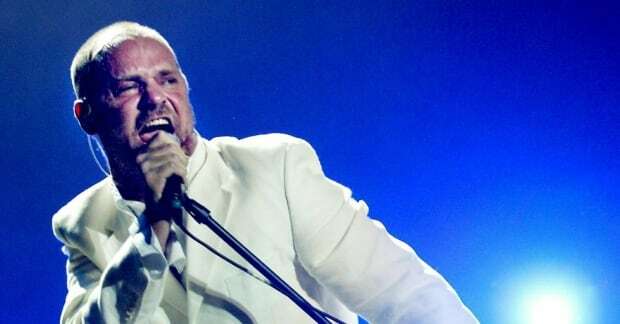 When many Tragically Hip fans were shut out of presale tickets to the band’s final tour, only to find seats popping up minutes later on reselling sites, the laments far surpassed the recent social media frenzy over Paul McCartney or Adele tickets. 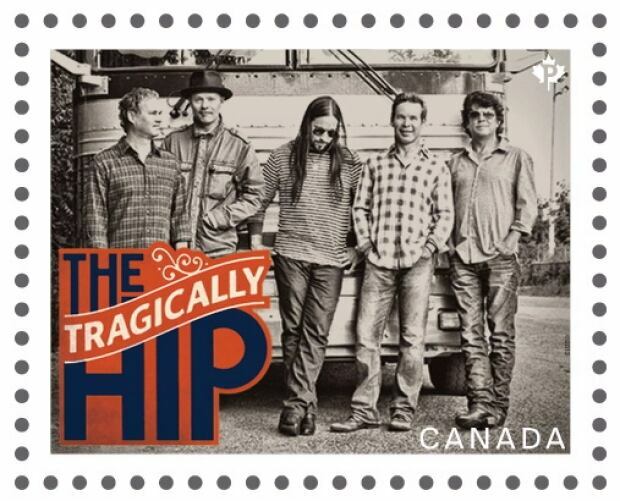 The Hip, some say, are Canada’s band. It’s their last tour. 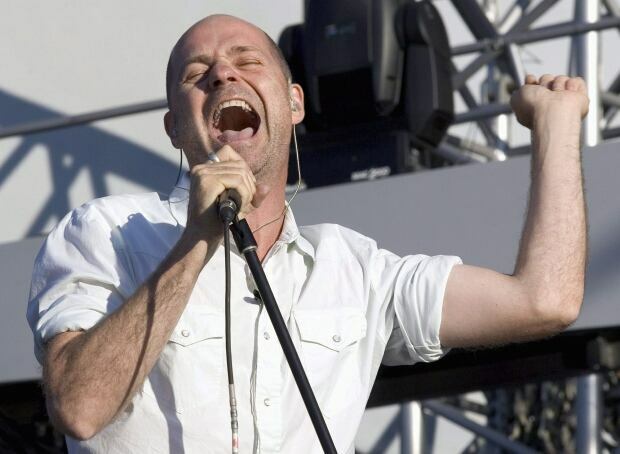 And Gord Downie, the beloved frontman who wrote a soundtrack for a generation, has incurable brain cancer. Add to that the familiarity many feel with a band they’ve known for 30 years, one that they might have caught at the university cafeteria for $10.70 in 1991. Fans deserve better, said Cross and others, but just how that could happen is unclear. If you thought scalping was illegal, you’d be right — if you were in Ontario 50 years ago. Take for example Allen David Fink, who on Jan. 22, 1966, at about 7:35 p.m., was busted in front of Toronto’s Maple Leaf Gardens for trying to sell two $4 hockey tickets for $25. The would-be buyer was a police officer, and a judge upholding Fink’s conviction sounds perfectly modern as he described in 1967 why scalping makes people mad. “These speculators, or ‘scalpers’ as they are often called … deprive many persons of modest means of attending certain performances and they also cause great resentment in many of those to whom they do, in fact, sell,” wrote Judge J. Haines. Today, selling a ticket for more than face value is still illegal in some parts of Canada, but it varies from province by province. And the marketplace is no longer a sidewalk in front of the venue — making enforcement hard and quick profits easy, say industry watchers. In January, New York’s attorney general slammed the current marketplace for tickets as “a fixed game,” calling out ticket brokers and software bots for scooping up thousands of tickets before the public has a shot. Within minutes, the seats are offered on eBay-owned StubHub, Ticketmaster-owned TicketsNow and other online resellers — at a steep markup. “The public doesn’t just even understand what’s going on,” said Dean Budnick co-author of Ticket Masters: The Rise of the Concert Industry and How the Public Got Scalped. With numerous “presale” opportunities, for fan clubs, credit card-holders and others, we never know how many tickets are ever available at face value to the general public, said Budnick — or how many Hip tickets are left. “I am a strong advocate for transparency in the process,” he said. Ticket broker Kingsley Bailey, who runs VancouverTicket.com, agrees. “There needs to be legislation in place so there is transparency so we know exactly what is being sold” and at what price, said Bailey. It’s not clear how that would actually stop massive markups on popular tickets, but it might help average fans know their chances. If a Toronto seller posts a ticket to a Vancouver show on StubHub’s San Francisco-based site, whose rules apply? But lawmakers say they aren’t giving up. On Tuesday, Hip ticket furor reached Queen’s Park, with Ontario’s attorney general facing a barrage of questions from reporters about whether the province has put fans in the lurch with a law change last year. The province put new rules on selling second-hand tickets, which arguably protects consumers from fraudsters, but also in the eyes of critics sanctioned scalping by making it legal to resell for more than face value. “The intent was to prevent this to happen and I’m very sorry for the [fans] of this group that they will have to pay a great price to go to this concert,” said Madeleine Meilleur on Tuesday. “I want to fix it, for sure,” she said, but offered no details how. Manitoba, Saskatchewan and Quebec also have laws placing limits on ticket resales. B.C. does not, something NDP member of the legislature Spencer Chandra Herbert wants to change with input from the industry. “Fans don’t like this. Let’s sit down at a table, let’s see what we can legitimately address, and let’s not overreach,” he said Monday. Difficulties aside, is this the moment — fuelled by emotion for a beloved band and its ailing bard — when the “fixed game” gets fixed? If so, it will take more than angry tweets. “It requires a lot of resources, and no one has a real vested interest,” said Budnick. Over to you, Hip fans.